John is a landscape and action sports photographer based in Whistler, British Columbia, Canada. His work has graced the pages of ski publications worldwide, as well as having been viewed on the screens of millions. Raised in and around the mountains, John has an uncanny ability to anticipate where the light will be, when a rider will arc that perfect turn, and where to find the best beer for apres. A marketer by trade, John understands the value of quality imagery in telling a story for both humans and brands. 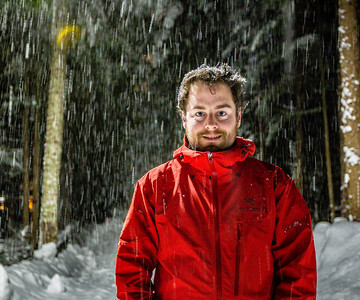 Some of his recent clients include Subaru, Arcade Belts, Keen Footwear, and Whistler Blackcomb.